George Lynch is the virtuoso guitar player from the bands Dokken and Lynch Mob. His unique melodic style and technical mastery have influenced countless of fans for decades. 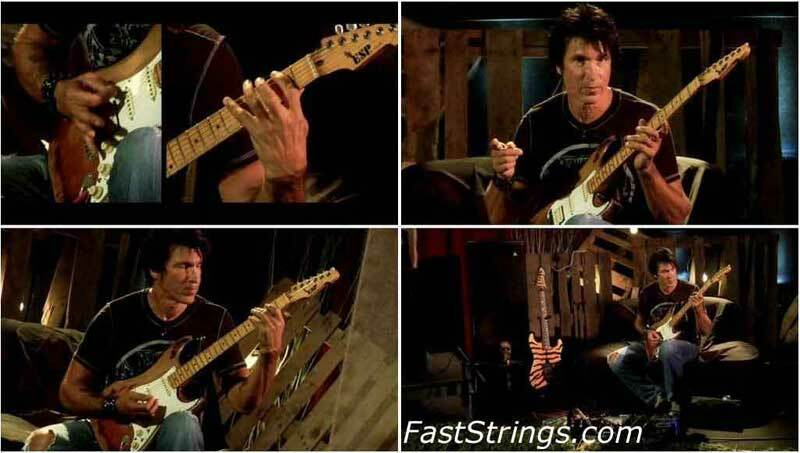 In Behind the Player: George Lynch, he gives in-depth lessons on how to play “Mr. Scary” and “Tooth and Nail” by Dokken, jamming on the songs with Megadeth bassist James Lomenzo and Korn drummer Ray Luzier. The DVD also includes a behind-the-scenes look at George’s life as a professional musician, the VideoTab system that shows exactly how he plays his parts in the two songs, and exclusive bonus features. Any chance of getting this one re-upped? Thanks!!! Could you please re-upload ?